I know its almost the end of the year and a new year is coming right up. For me, this is a crucial time to look for pretty planner notebooks that will fit my lifestyle for the next year. If you are anything like me, you'll be scouring the market for anything planner or notebook related to finding the specific style that you most prefer. Worst case, you'll be buying everything but still end up feeling like you don't have the proper one. As I'm figuring out what to use for the next year, why don't you join me in my search and let's dabble into some cute, exciting, pretty and practical planning/journaling tools? Here is the list of planners that made my choosing extra difficult because I simply need them all in my life. What do you think? 1. Eric Condren LifePlanner - It's a highly-customizable planner that provides lots of space for the creative individual. On their site, they provide an area where you can order a Life Planner with your own customized version or you can choose to get the default one for the year. You can add a selection of accessories to your purchase to make it more personalized - with stickers and pens and such. It comes in a coil-form bound in platinum, gold, rose gold, or black. From its front page to its weekly layout, from color theme to calendar options you can personalize this planner to suit your own style. The only drawback is its price. It could start from $55 - something around P2655.43 - which is already pretty expensive for a planner, especially if you're just starting out in the planning community. But, you know, a girl can dream!! The reason why this tops my list is because I just couldn't get enough of the fact that there are so many ways to decorate this planner. Go search 'Plan with Me' on Youtube and you'll know what I'm talking about. 2. Passion Planner - This planner is all about finding, pursuing and focusing on your passion for life. The pages start with explaining how to use and maximize the planner - starting with figuring out what your goals, in general, would be, to breaking down those goals into workable tasks, to putting down those tasks into a specific week and day to be more actionable into reality. 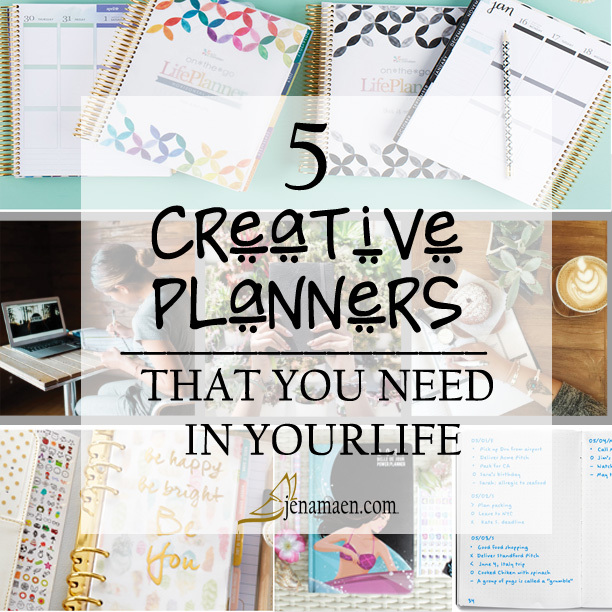 They provide free printables of the planner pages every year that you can download and print at the comfort of your own home provided that you share it on your own social media sites. Which is a good plus! Because that's one of the reasons I got attracted to this planner in the first place. If this kind of planner existed when I was undergoing my own post-grad dilemma, my life would have been totally different. So I totally recommend this to millennials who are still at a loss of what to do with their life. Learn more about the Benefits of Passion Planner here. Price range is from 24.99 and up. 3. Webster's Pages Planner - Another colorful planner that is more specific in its categories compared to the Eric Condren Life Planner. Its categories include 'Write it Down' ( a space to write random things to do and stuff just to free the mind), 'Memory Keeping' (the place of monthly to-do's, photo motivation, quotes and things you just want to be reminded of), 'Lists to Love' (for daily menu, shopping lists, to-do lists and such), and 'Staying Inspired' (a special space to write down your inspiration or weekly motivational quotes/sayings to keep you going ). I find this planner pretty compact and practical in its categories and really handy for day to day activities. Besides, it's really girly to have in hand too. Price starts at $54.99. I found a store in SM Aura that carries this brand and hopefully they would restock for 2017 version. 4. Belle De Jour Planner - This one is a classic A5 planner that comes in either Smyth-bound or Spiral-bound. The first planner that got me into the colorful planning scheme, this community has grown drastically over the past few years. It's Philippine-based and perfect for those Pinays starting out in the planning world. It's contents - which includes a monthly spread, weekly spreads in horizontal format and some special pages on the front - are pretty basic compared to the first 3 planners I've mentioned but they have been changing the way it feels every year. It's very handy but pretty small if you have tons of things going on in your life. The good thing, though, its considerably cheaper than the first 3 - which starts from P580 and up. 5. Bullet Journaling - Also called BuJo to planner fanatics. Now, if you're like me who can't seem to find the right planner every year and every day, Bullet Journaling might be the thing for you. You start out with a plain notebook and you create your own sections, categories and even your own monthly and weekly spreads if necessary. It's highly-customizable and incredibly cheap to start with - all you needs is a notebook and a pen. Got it? If you want to know more about how Bullet Journaling works, watch their intro video here. - There are tons of planners/journals in the market today, and choosing which one fits you best could be pretty expensive. I found that the best way to get a glimpse of a specific planner you're looking for is to go watch 'Plan with Me' videos on Youtube. 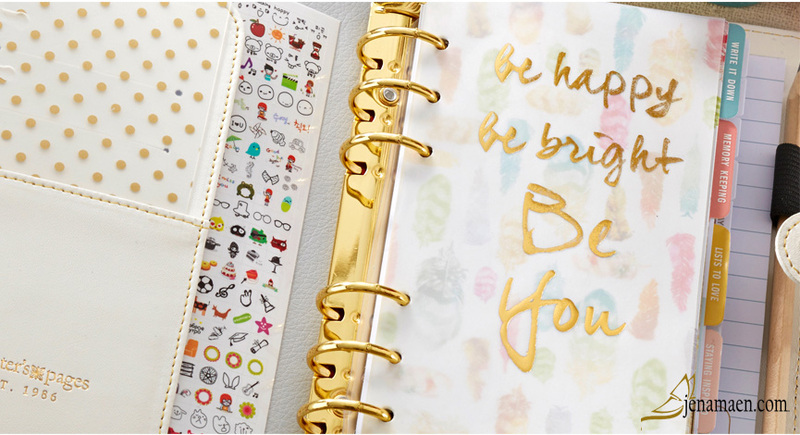 You will notice how YouTubers will open their specific planner and decorate them with fancy stickers or doodle on them with artsy designs. From there, you would see how the planner would look like and feel if it works for you as well. Additionally, try searching for 'unboxing' videos as well (e.g. 'Kikki K Unboxing', 'Unboxing my Eric Condren Life Planner'). Those keywords might be useful too. - If you reside in the Philippines and you find that most of the planners are US-based, and can be pretty pricey if you do shipping internationally, try joining a planner community like Planner Community Philippines (PCPH) in Facebook where you can interact with other planner addicts who might want to sell or trade their planners they want to destash. It's an interactive community where you can meet crazy creative and awesome people who lovingly share their planner decors for everyone's inspiration. They also have giveaways now and then - perfect for if you're really active in the community. - One of the local blogs that I follow for Philippine-based planner sticker shops and all-things-about-paper and journaling is a start-up blog by Rej, whom I met in PCPH a while back. 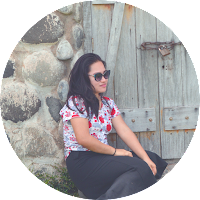 It's called The Paper Junkie, where she blogs about anything planner related and some tips and tricks to do it fun and creatively. - If you run out of gift ideas for friends and families this Christmas, perhaps a planner or two can help solve your problem. Easy-peasy!! So, after reading all of this, what are your thoughts about planners and papers and such? Hopefully, this inspires you to go on with your own search for a planning tool that you can use all throughout your wonderful life!